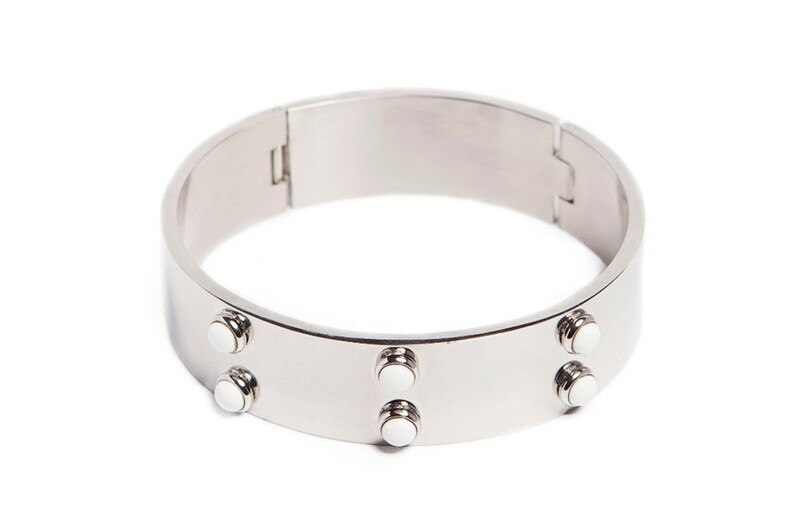 They will see you with this gorgeous eye catching silver XL bangle bracelet with super cool white studs! 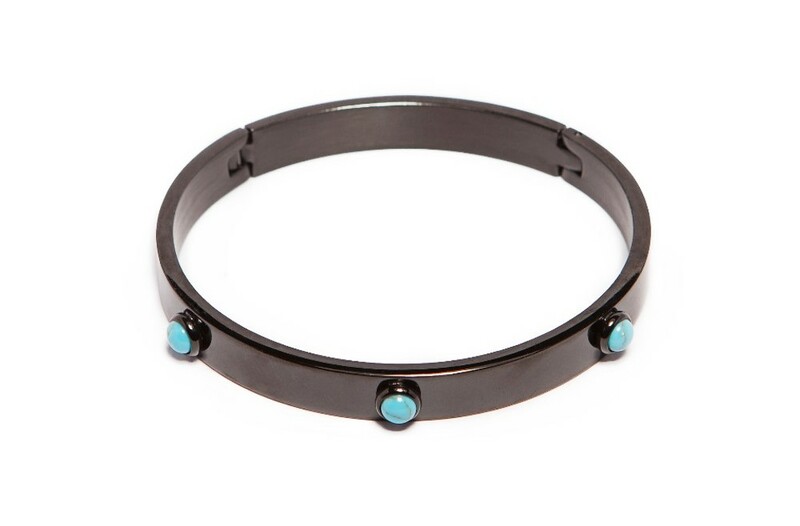 SO SILVER & STUDS | They will see you with this gorgeous eye catching silver XL bangle bracelet with super cool white studs! 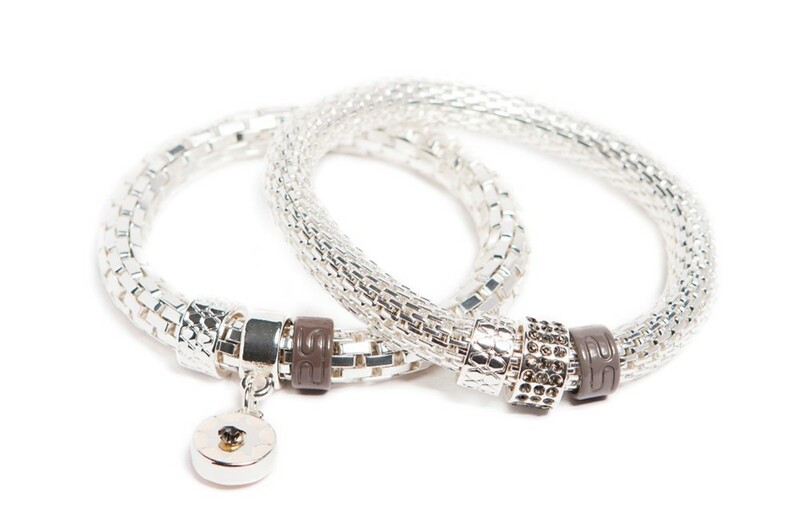 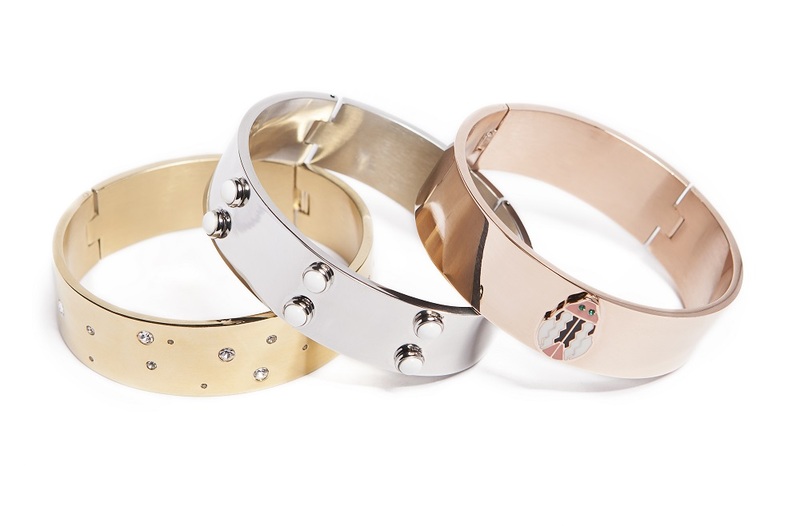 SILIS | THE BANGLE XL | The bigger the better! 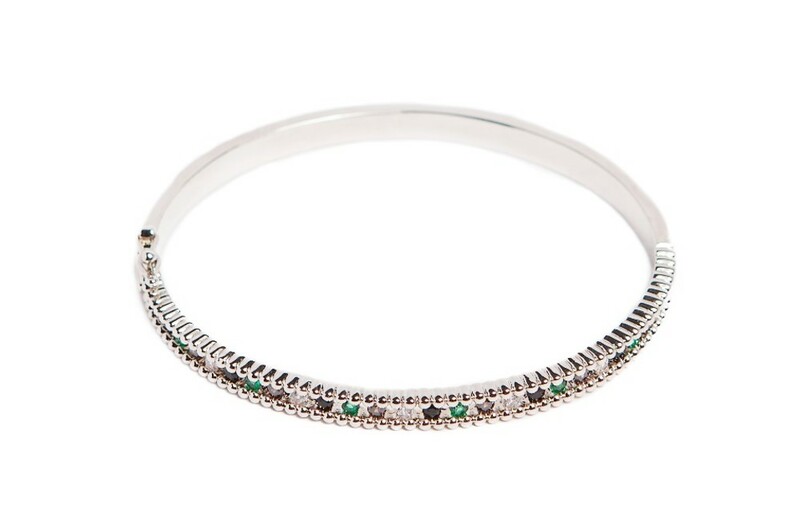 Sometimes this is what you need, a big fabulous and eye-catching SILIS bangle bracelet.